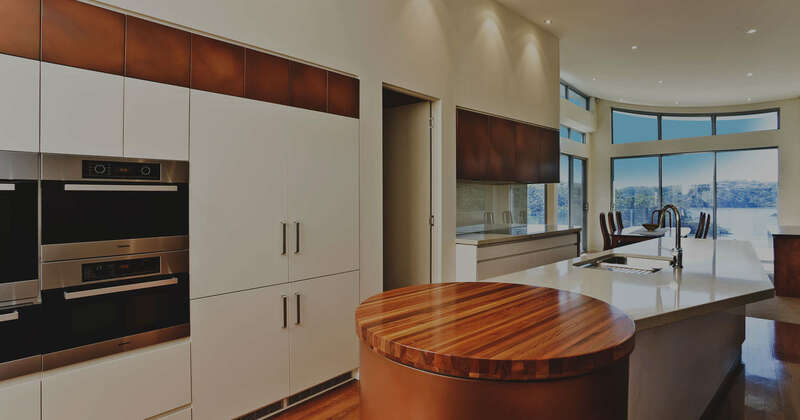 When it comes to custom kitchen renovations in Kangaroo Point, look no further than the team at Cummins Joinery. 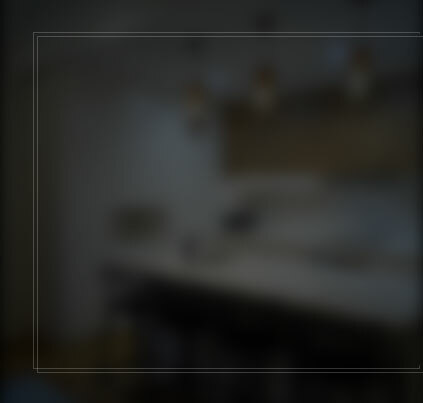 Combining custom joinery, expert design, precise manufacturing and complete installations, we can assist you with the entire new kitchen process. 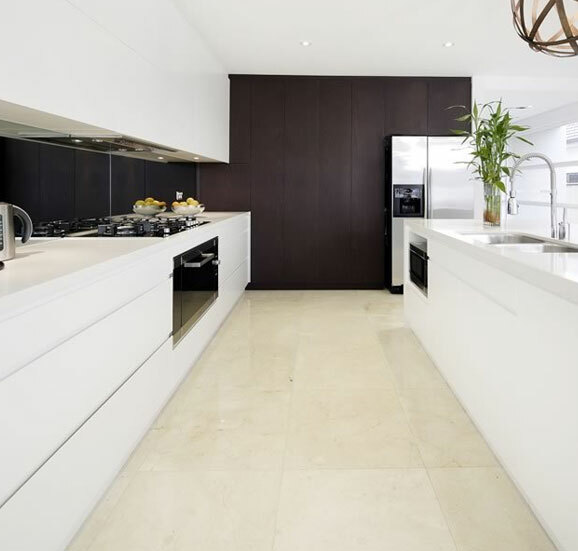 The kitchen renovations Kangaroo Point homeowners love start with a simple conversation. 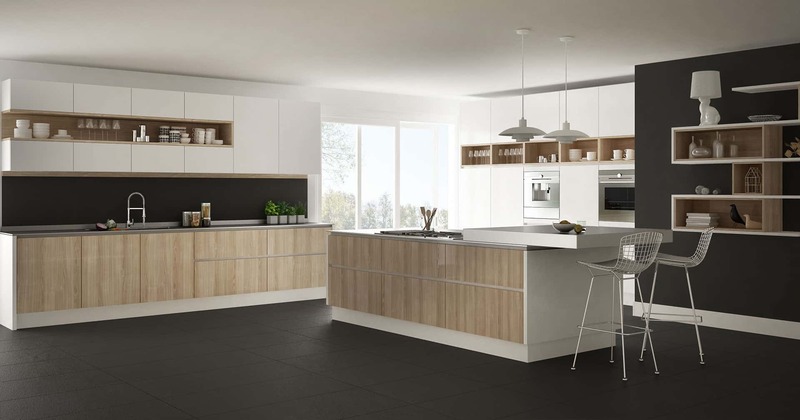 Our expert designers will work with you to combine your ideas with our design expertise, producing a kitchen that is practical, functional, and made to last. 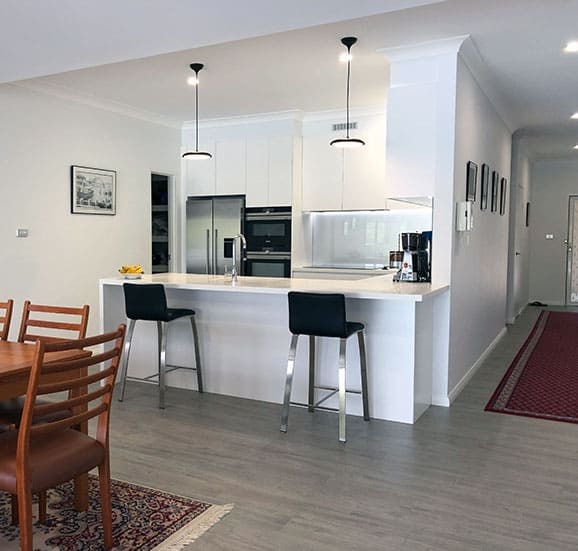 Once all the details have been agreed on, we will get to work on the manufacturing process before completing your kitchen renovations in Kangaroo Point. 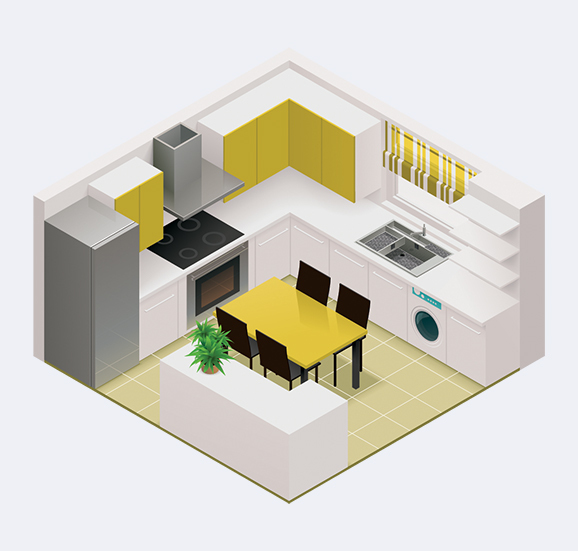 We can complete kitchen renovations at your home or office, and we can even officer wider office renovation services for you. To take a closer look at our capabilities, explore our online galleries. 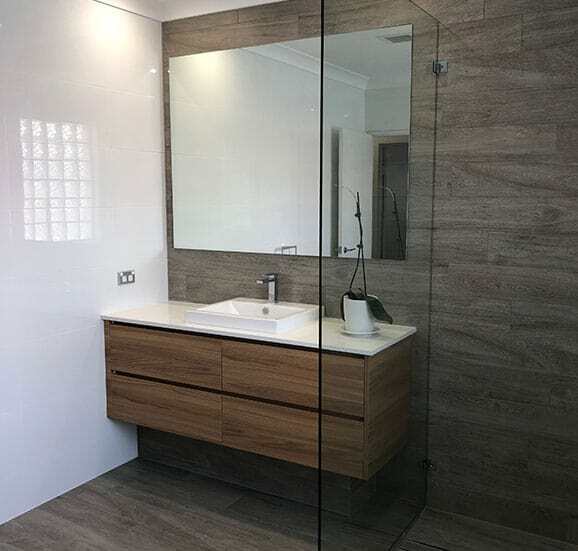 Looking for bathroom renovations Kangaroo Point can turn to? 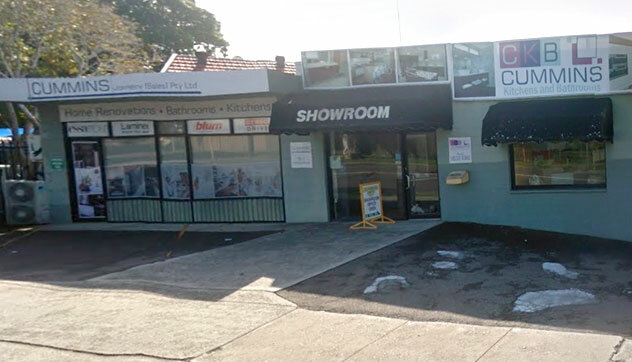 When it comes to bathroom renovations in Kangaroo Point, Cummins Joinery is here for you. We will guide you through the entire renovation process to produce a perfect new bathroom for your home. 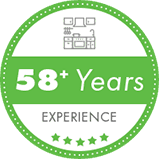 At Cummins Joinery, we have more than 50 years of experience, and we can also take care of laundry renovations for you. 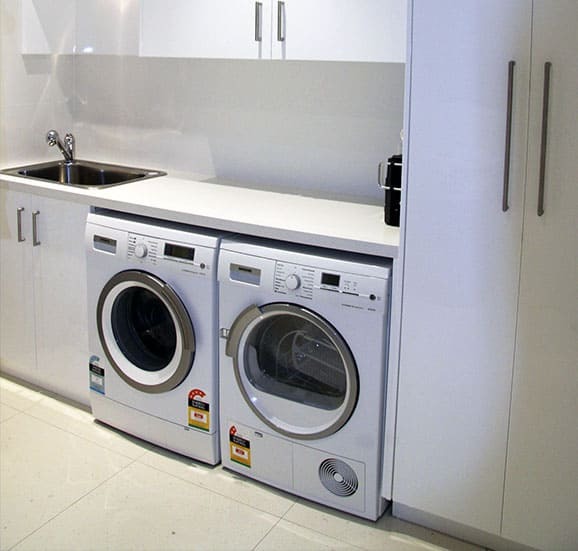 Talk to our team today to find out how our laundry renovations can assist you. 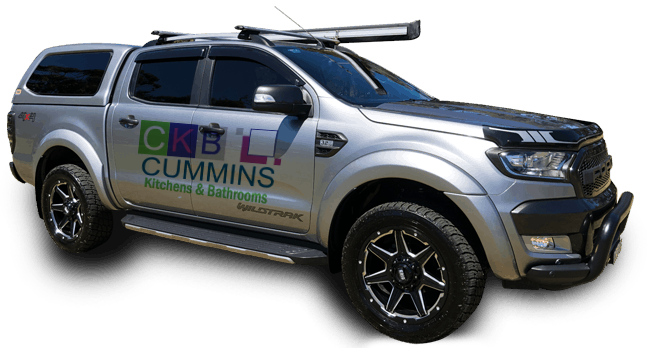 Contact Cummins Joinery now to find out more about our kitchen and bathroom renovations in Kangaroo Point. 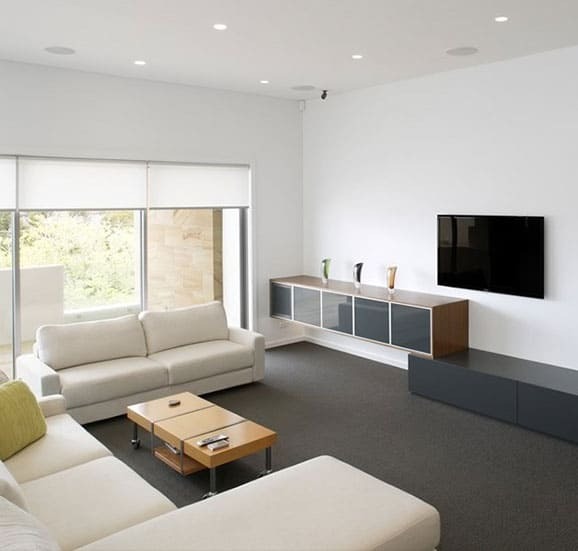 Alternatively, you can always give us a call on 02 9533 1066.